Pat is a wild koala who lives in the You Yangs near Melbourne, Australia. She first met researchers from Echidna Walkabout in 2006, when she was a joey living with her mother Smoky. Now 12 years later, she is an older female still living in the same home range she had back then. She has seen thousands of tourists. But they all have one thing in common. All the tourists that go with Echidna Walkabout learn from their Wildlife Guide to stay back 10metres from a koala, and stay still and quiet. They never surround the tree. 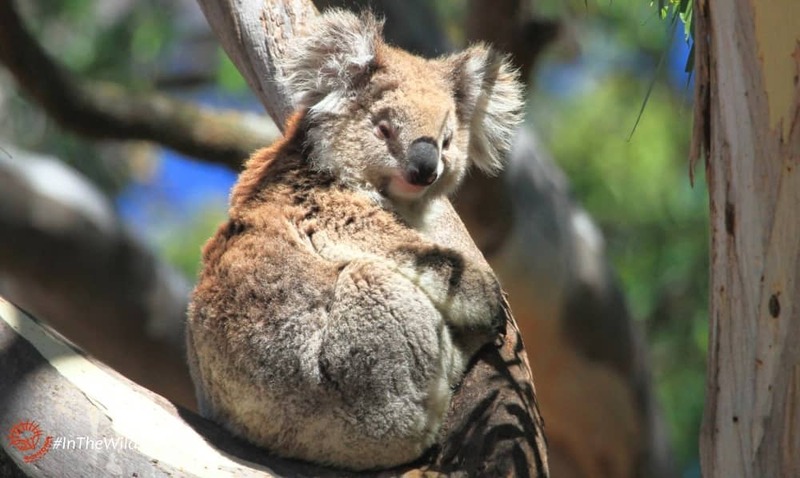 Read about our Sustainable Koala Watching Code here. Over time Koala Pat has learned to go about her normal business. The tourists, who all behave properly, don’t cause her to change her natural behaviour. This is called habituation. It is widely understood in Africa and considered a normal part of working with wild animals. So, on this day when Koala Pat decided to climb down her tree and walk to another tree, the presence of a tourist beside that tree did not stop her. Koala Pat walked right up to the tourist. The tourist behaved beautifully, as his Guide Brett instructed. He stayed absolutely still, not even moving to take a photo. 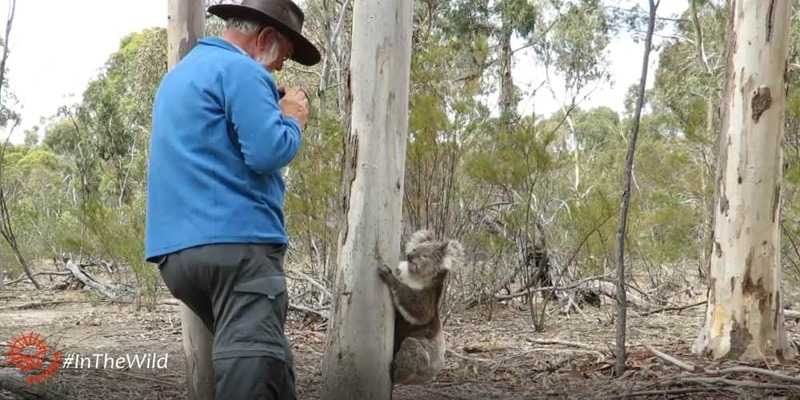 He didn’t flinch as Koala Pat jumped into the tree at his feet. He still didn’t move as she climbed to waist level and gave him a big stare. Even when she climbed above his head, then jumped into the tree he was leaning on, he still didn’t move. Habituation is a process that enables a wild animal to behave normally in the presence of humans. The wild animal must be accustomed to humans that don’t interfere with them in any way. Over time, the natural fear, concern or wariness they have about the presence of humans lessens to the point that it doesn’t prohibit their normal behaviour. Habituation takes time and regularity. Echidna Walkabout has been working with the koalas in the You Yangs for 12 years. In the well known example of habituated Mountain Gorillas in Uganda, initially teams of rangers went out to find and spend time with gorilla families. At first the gorillas would run from them, later they would bluff and attack them, finally they would tolerate the humans. Over months the gorillas would allow a closer approach and a longer exposure, even touching the humans gently or playfully at times. This is discouraged, as it could lead to disease transmission. With koalas, habituation is easier, but slower. When a new koala comes into the population they are sometimes quite afraid of humans. 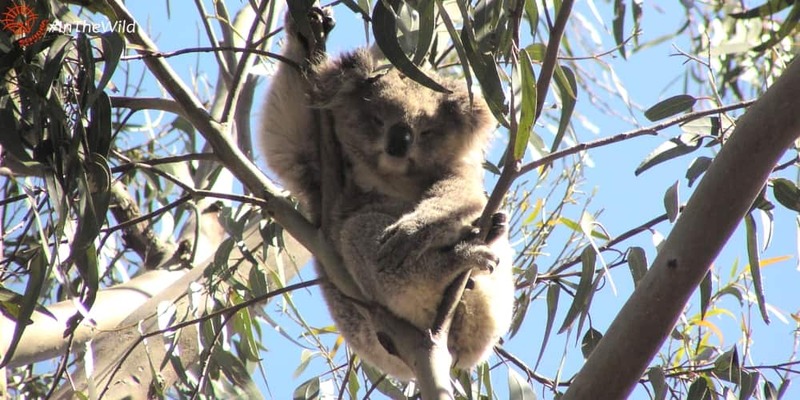 The koala oftens climbs to the topmost branches of their tree and hides in the foliage. Over the next weeks and months the koala becomes less afraid, and will learn to stay put when they see one of our researchers. They will continue to look at us warily for some time. Eventually even that reaction ceases. At this point the koala is fairly well habituated. If they are in a tree, which most koalas are, our presence causes very little disturbance to their normal behaviour. Each koala takes a different length of time to reach this point. Koala joeys born to habituated mothers emerge from the pouch almost fully habituated. Koala Pat first met us as a dependent joey with her mother Smoky in 2006. Smoky was not habituated at that time, but Pat quickly learned to tolerate us. After 12 years Koala Pat is now our most habituated koala. She has walked along the ground in front of groups of our tourists several times. She has walked between two people, almost brushing their legs. 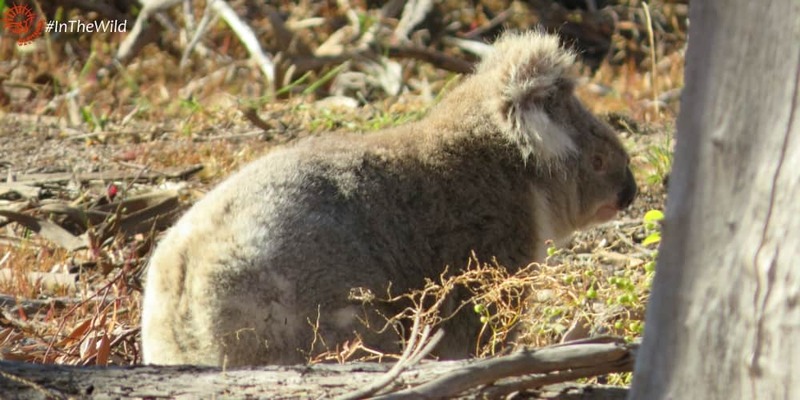 It is interesting though, that Pat has never approached us to get something – even the Koala Researchers who’ve known her the full twelve years. She is not interested in humans in that way. She doesn’t want a pat or a cuddle, she is not curious, she doesn’t want to make a connection. That’s okay with us. Koalas are wild animals, not toys or pets. Please respect koalas in the wild. 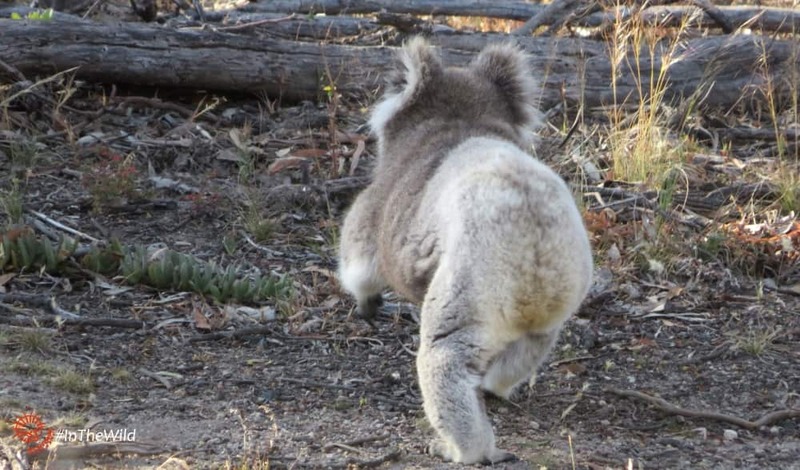 Follow our guidelines for sustainable koala watching. All wild animals deserve to be treated with respect. Take this wildlife watching pledge from our friends at See The Wild.